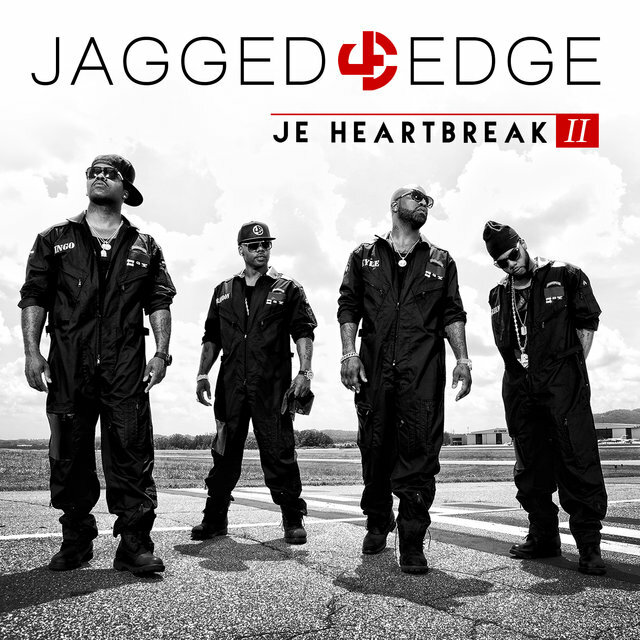 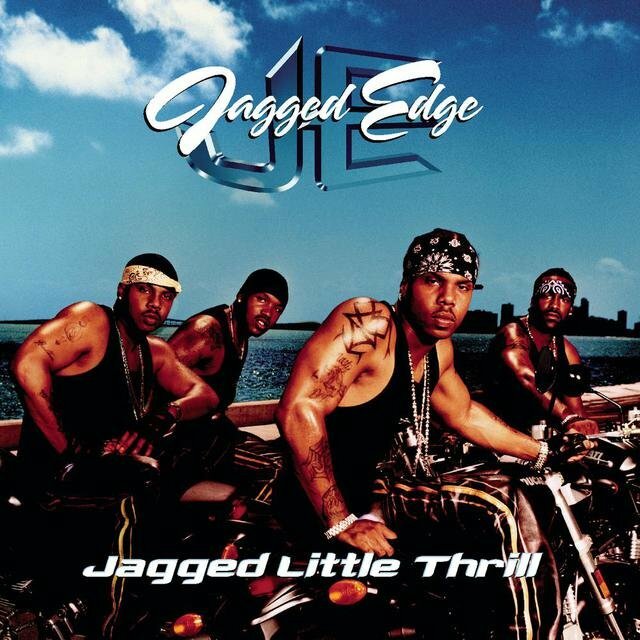 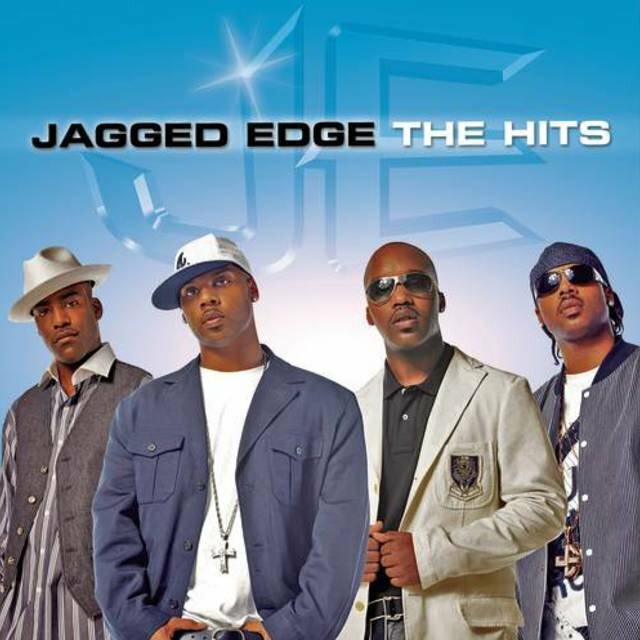 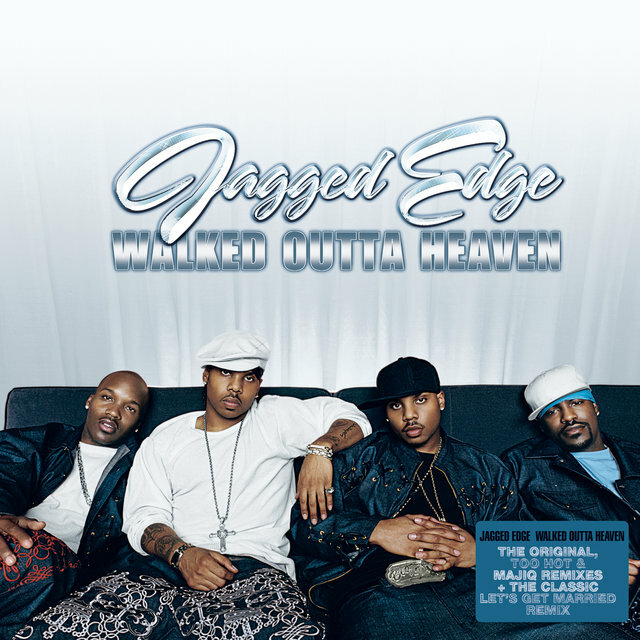 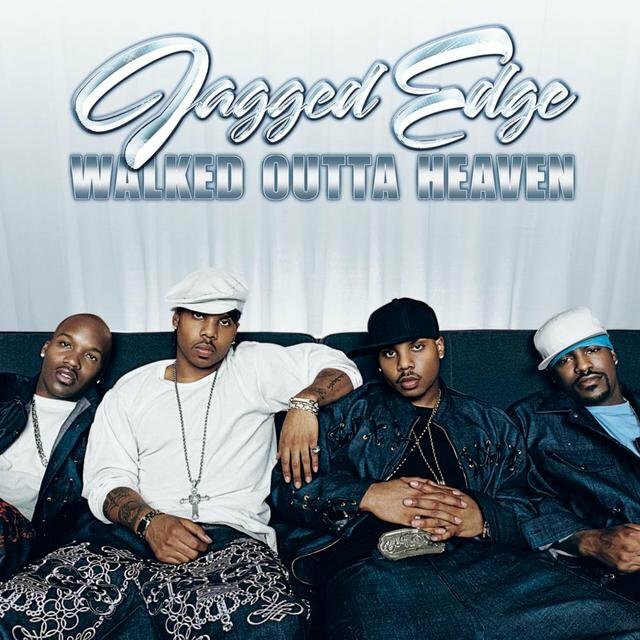 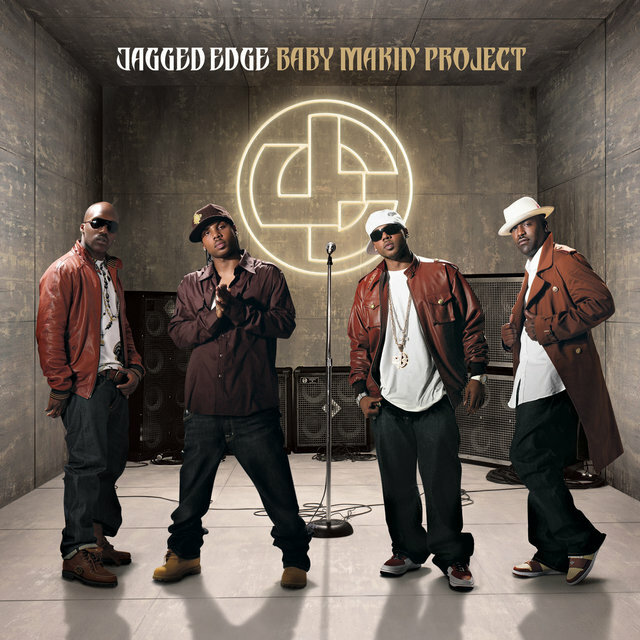 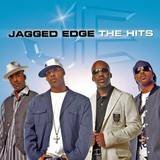 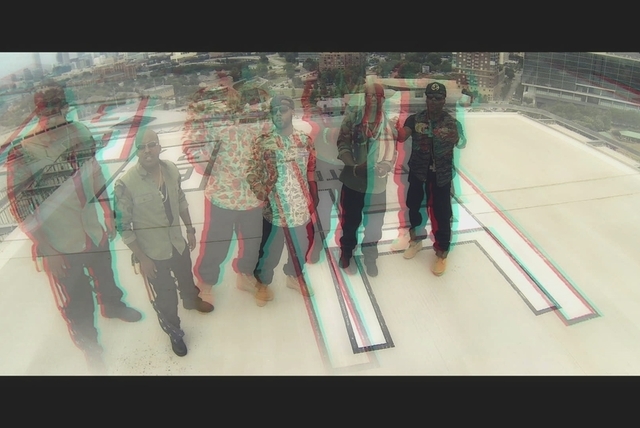 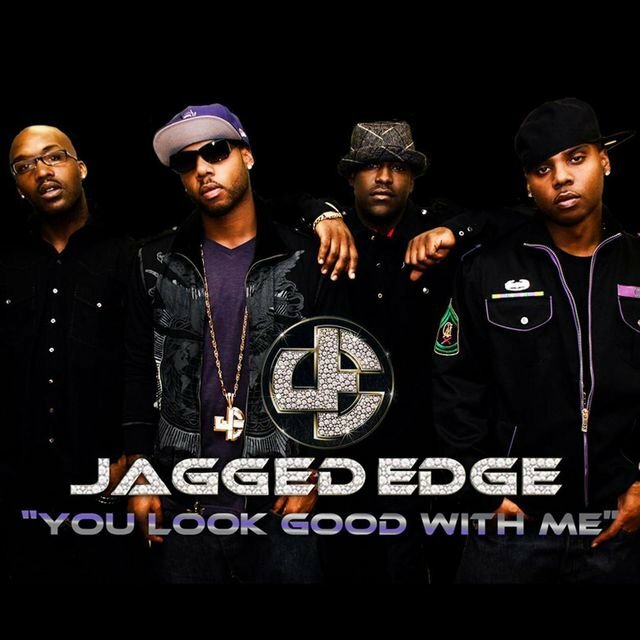 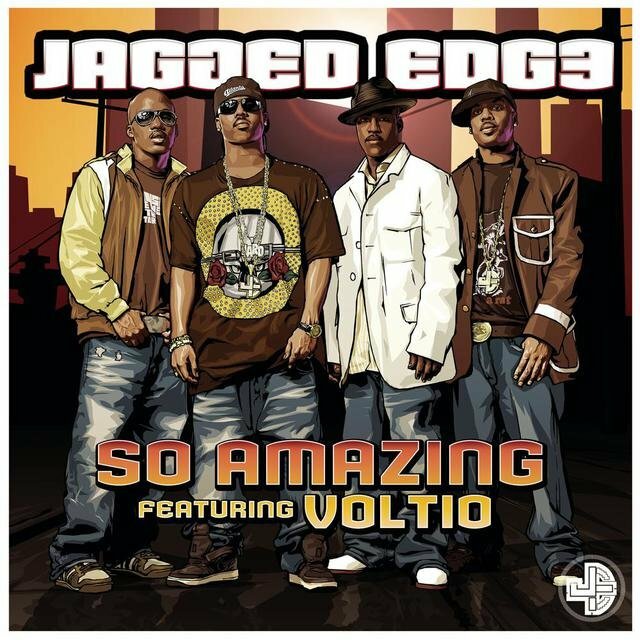 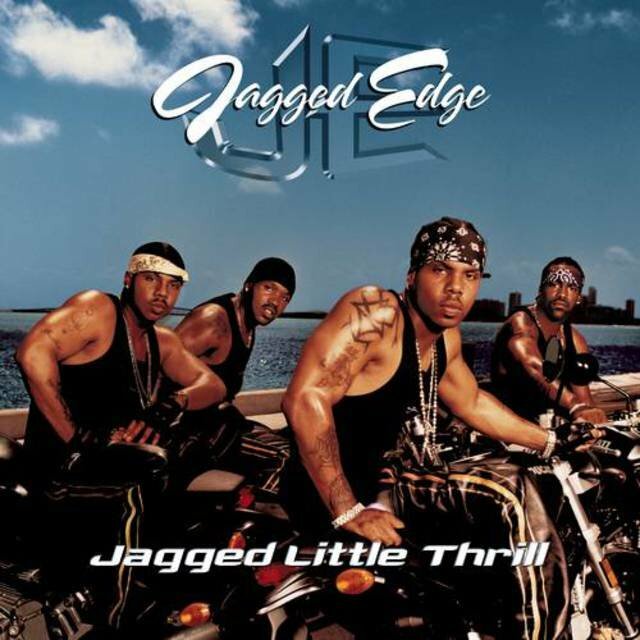 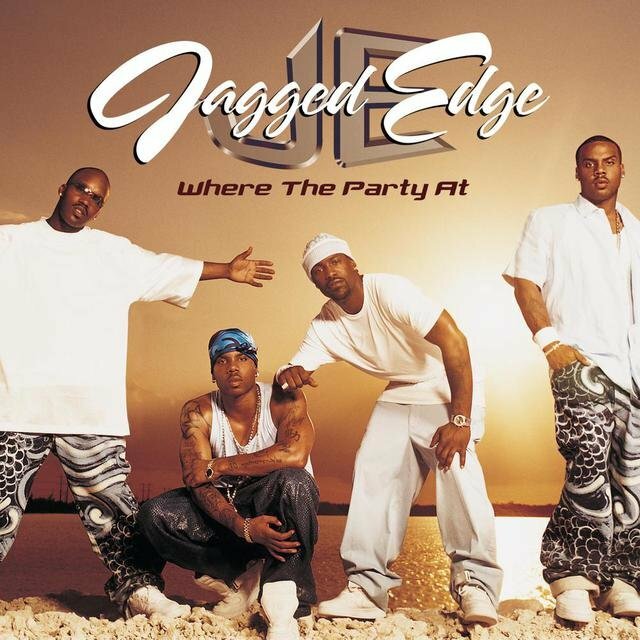 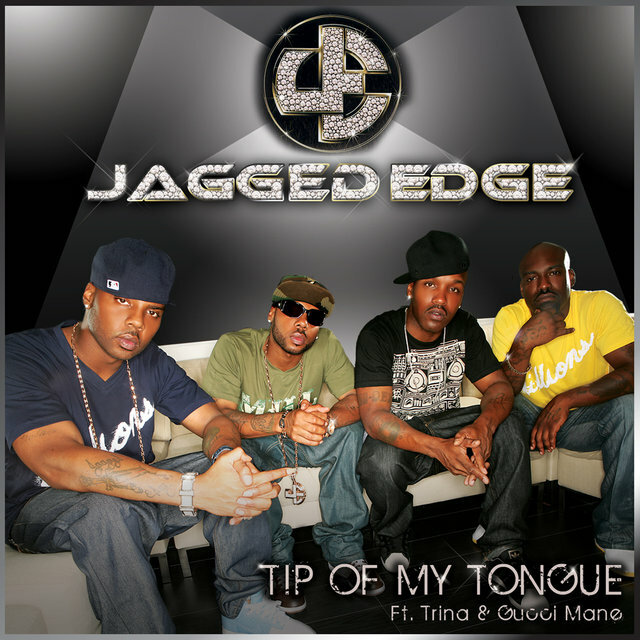 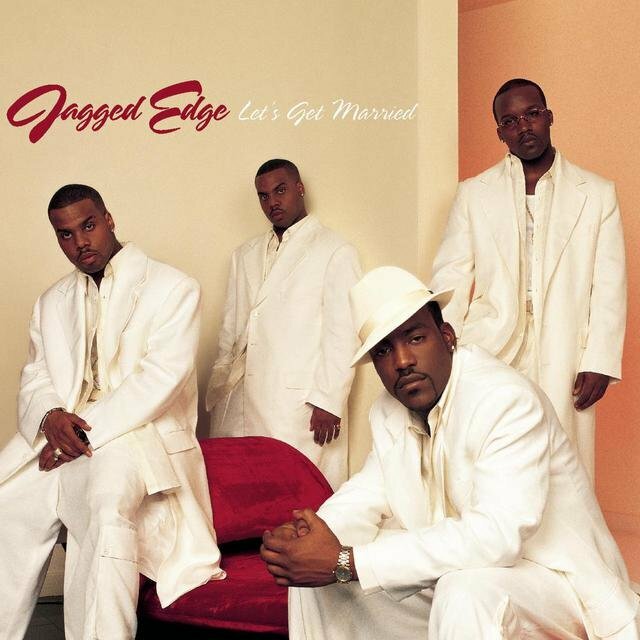 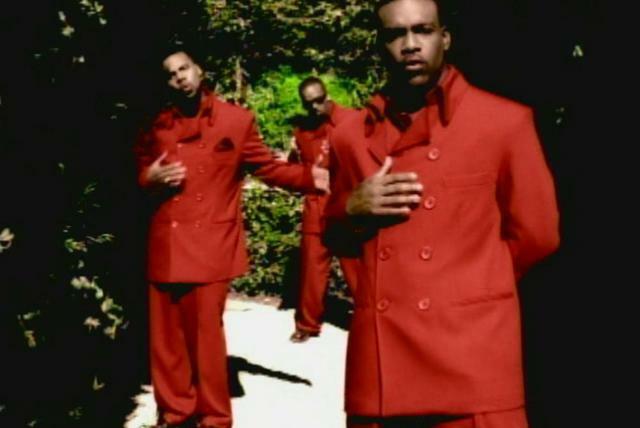 Rough but smooth male vocal quartet Jagged Edge formed in Atlanta, Georgia, consisting of identical twin brothers Brandon "Case Dinero" Casey and Brian "Brasco" Casey, who had moved from their native Hartford, Connecticut; Kyle Norman (aka "Quick"), whom they'd met through church activities, and Richard Wingo (aka "Wingo Dollar"), a late addition to the group suggested by Xscape's Kandi Burruss, who took their demo to super-producer Jermaine Dupri. 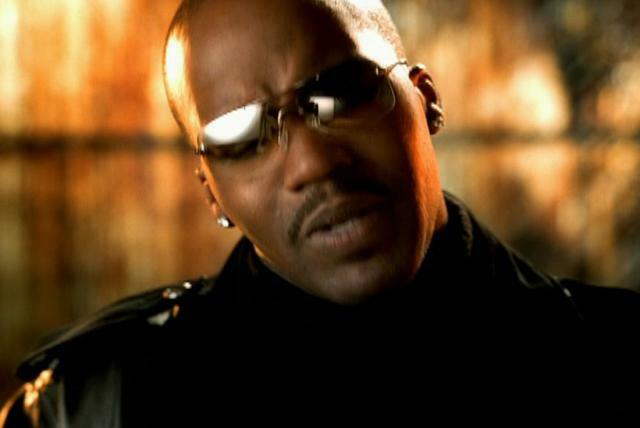 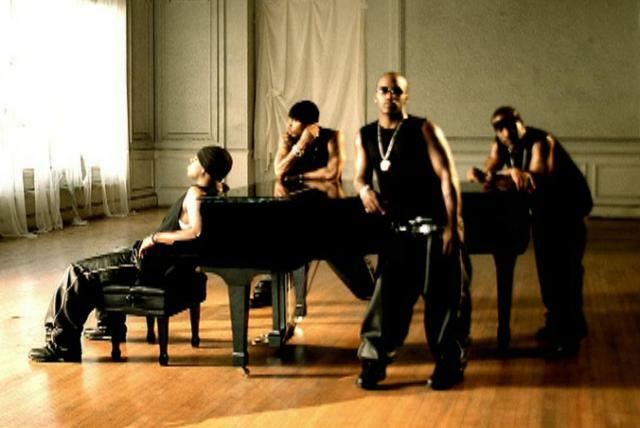 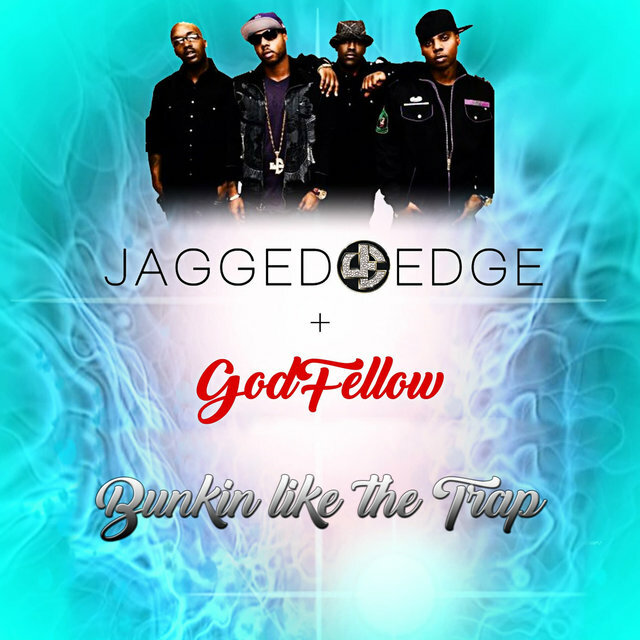 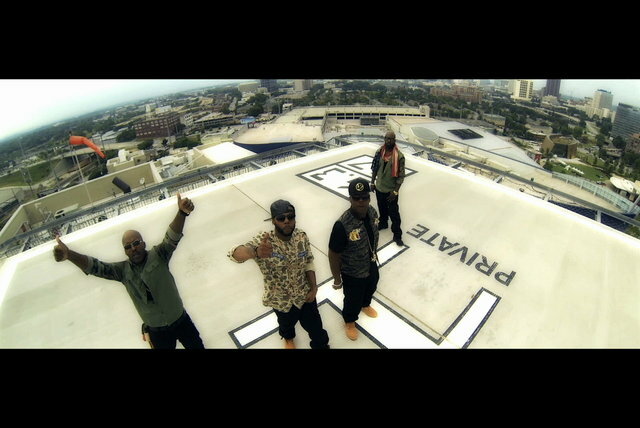 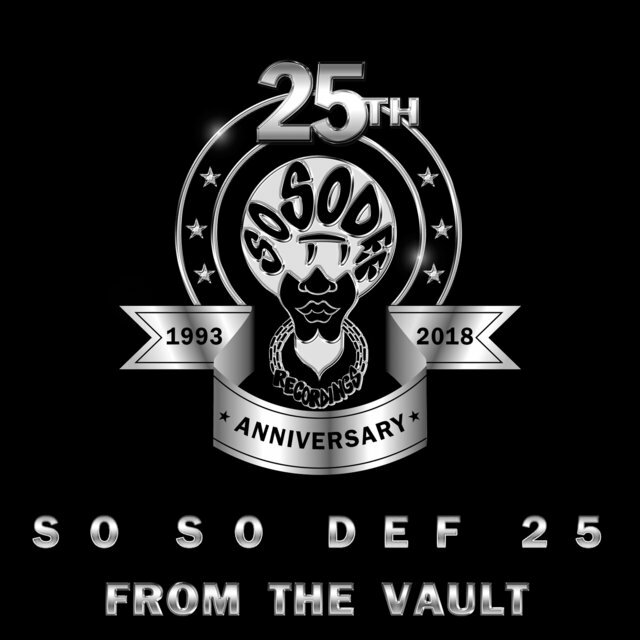 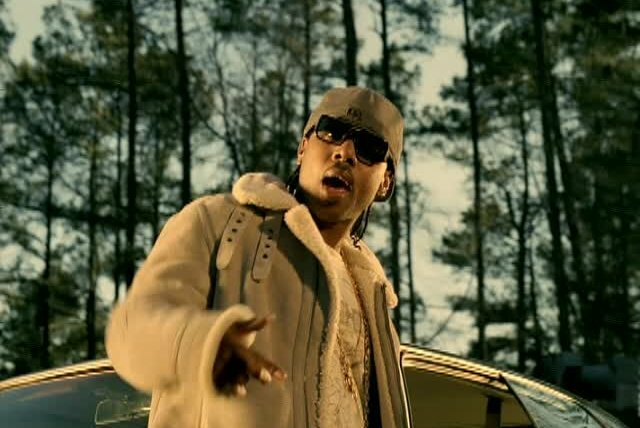 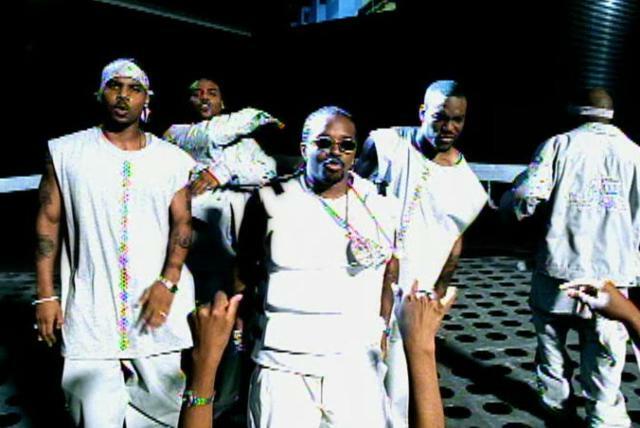 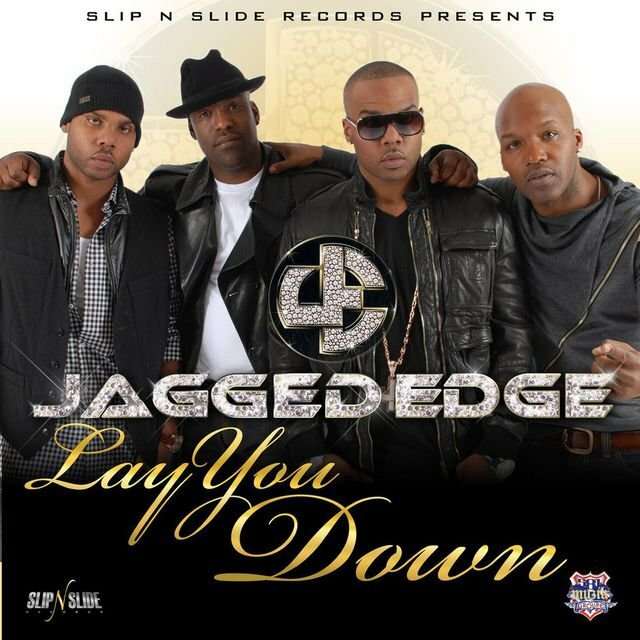 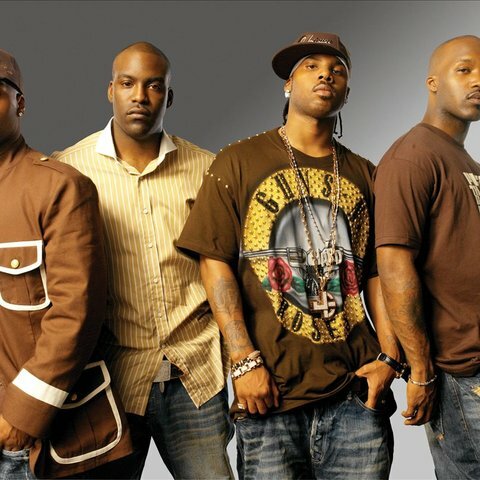 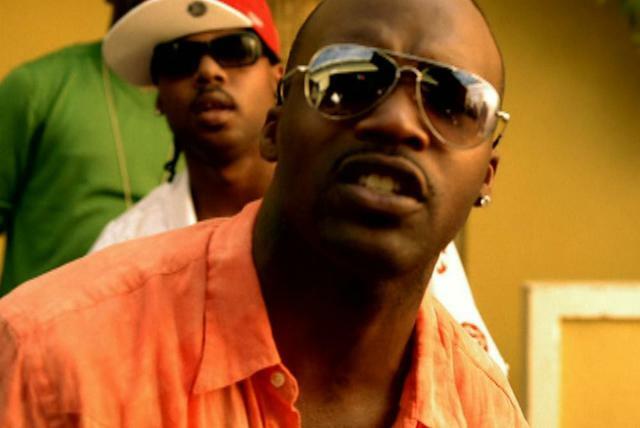 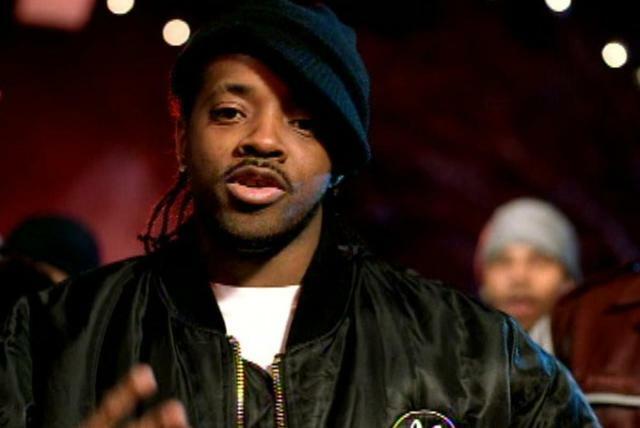 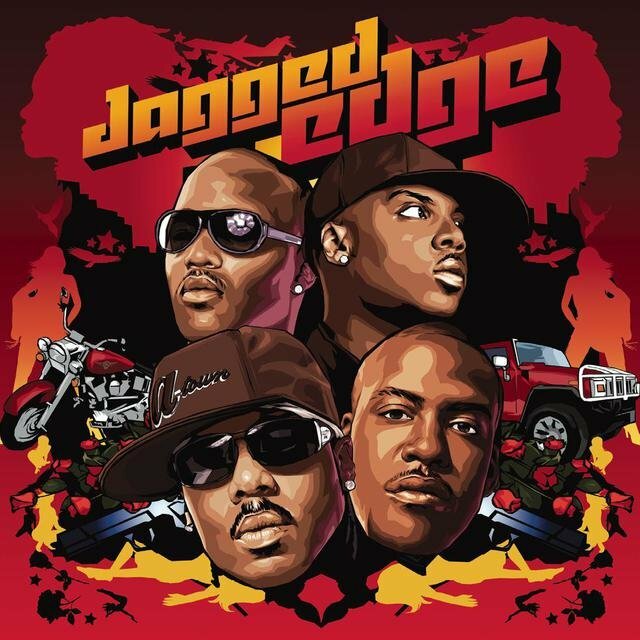 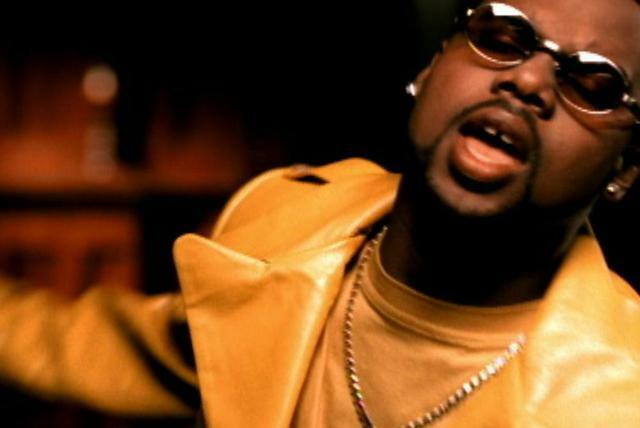 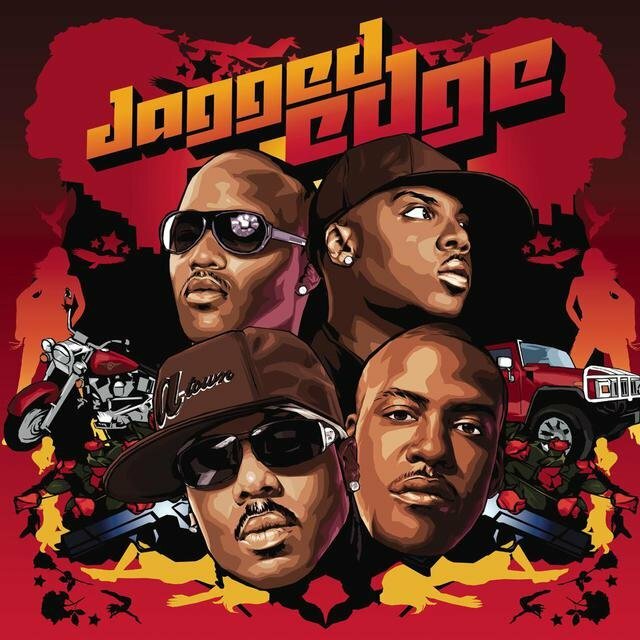 Jagged Edge signed to Dupri's Columbia-distributed So So Def label and in the summer of 1997 released their debut single, "The Way That You Talk," featuring appearances by Dupri and Da Brat. 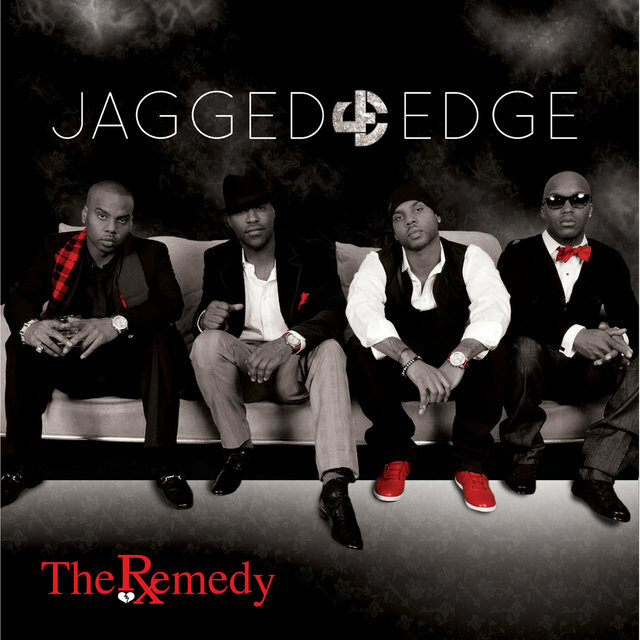 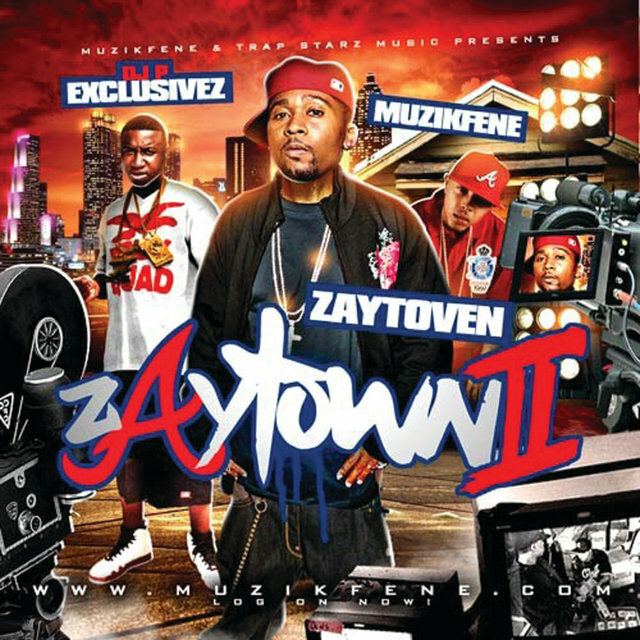 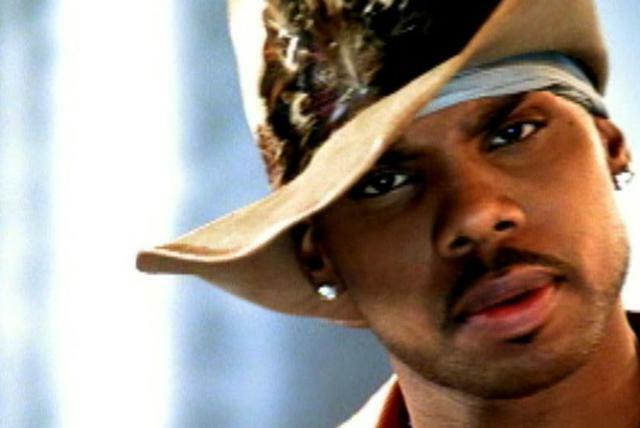 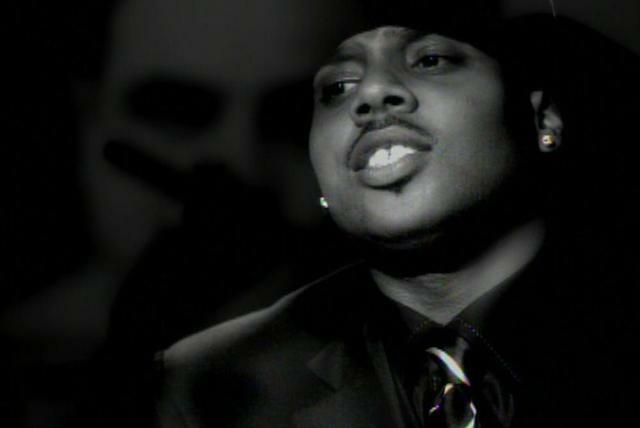 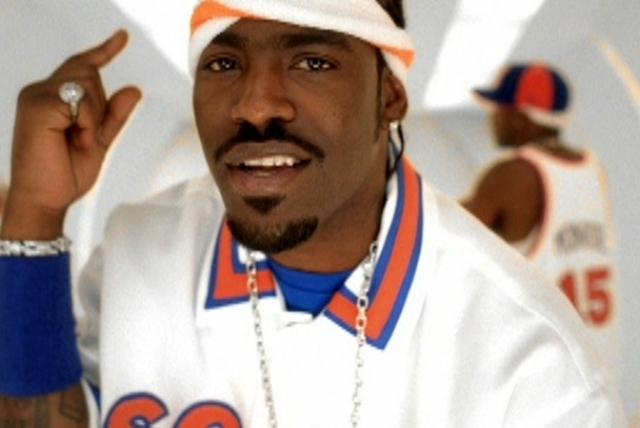 It reached the Top 40 of the R&B chart and was also a pop chart entry. 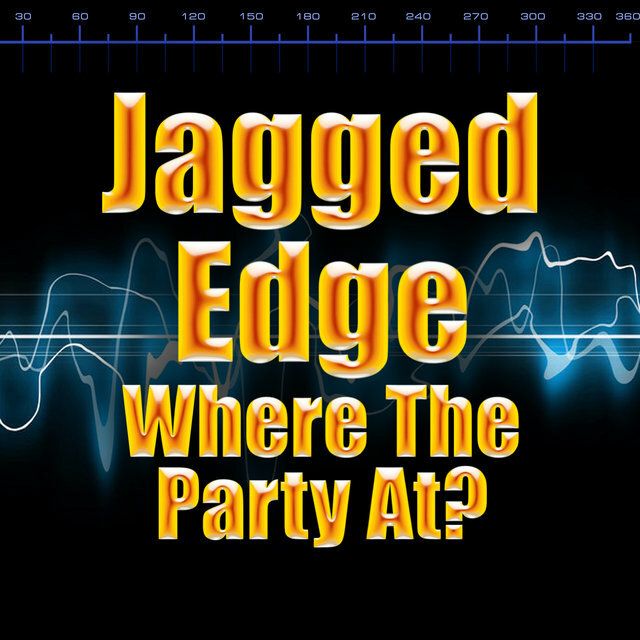 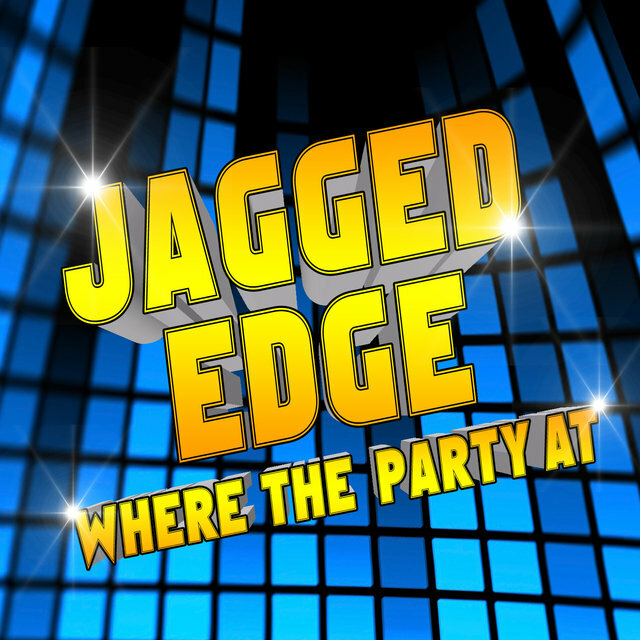 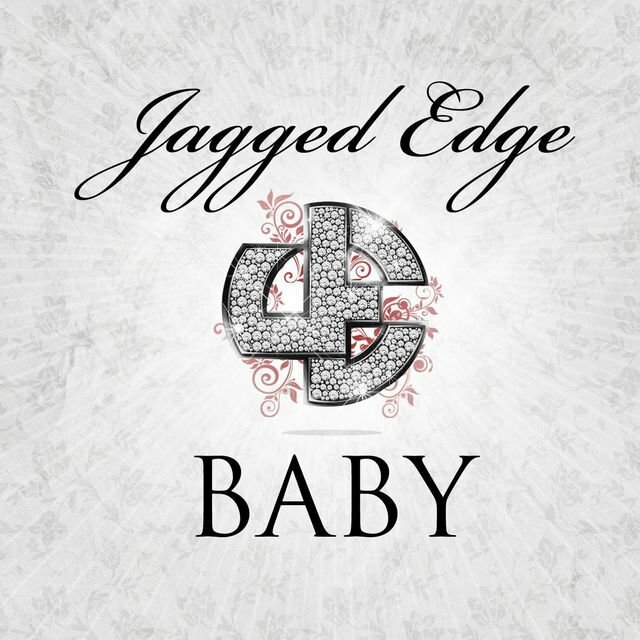 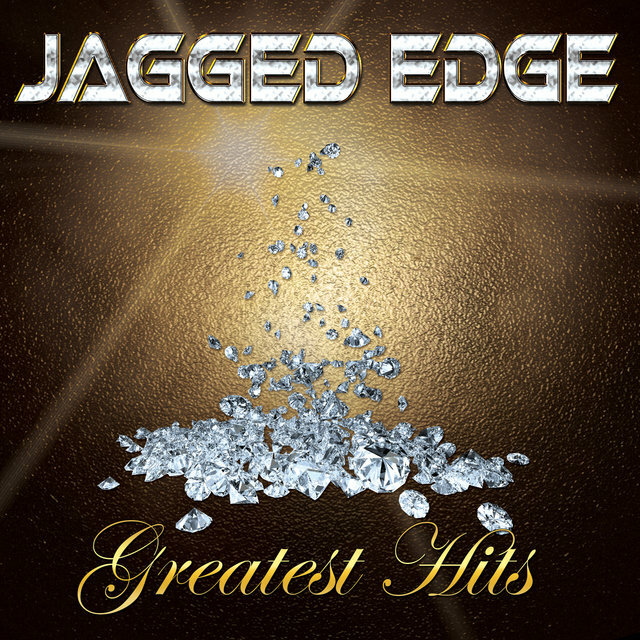 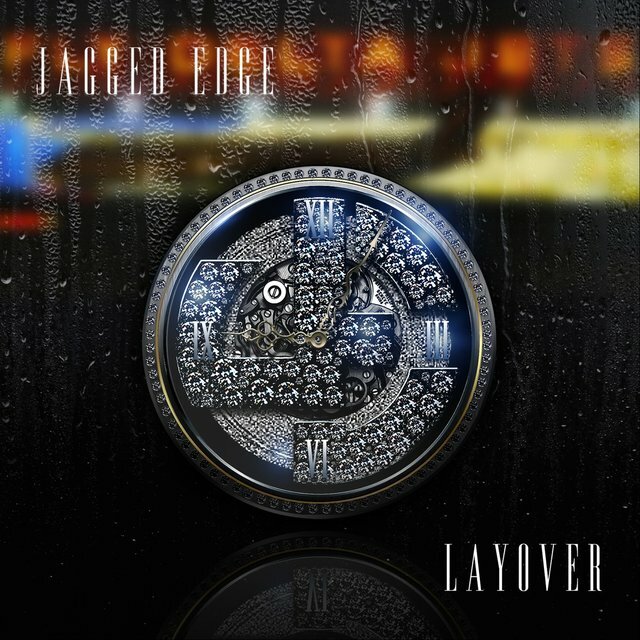 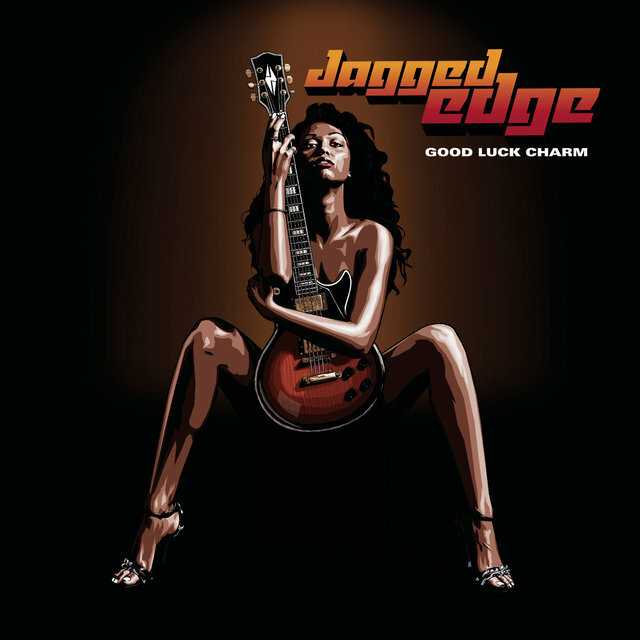 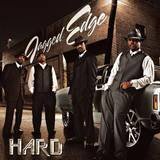 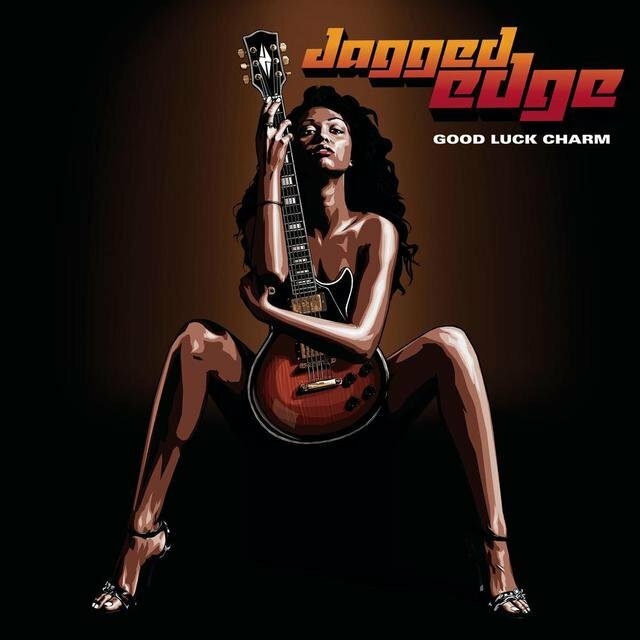 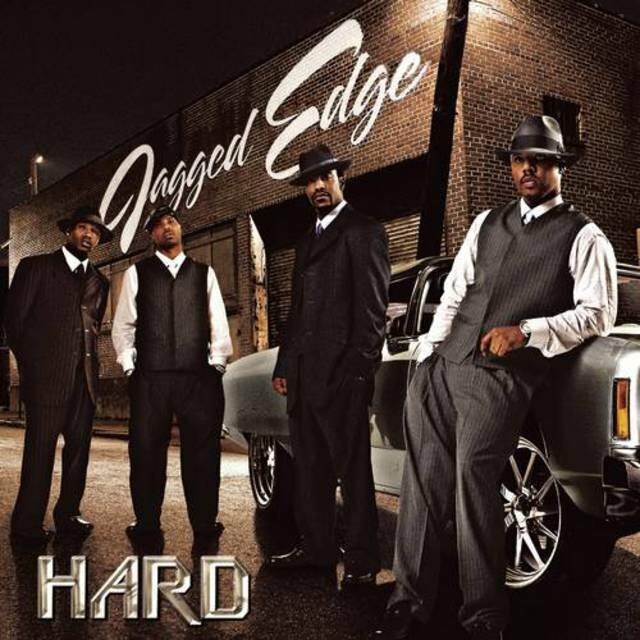 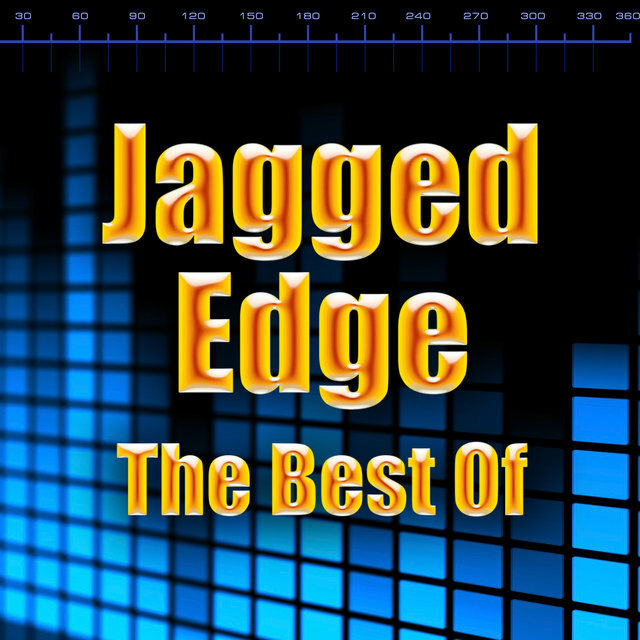 Early in 1998, Jagged Edge released their first album, A Jagged Era, which went gold and spawned the Top 20 R&B, Top 40 pop hit "Gotta Be." 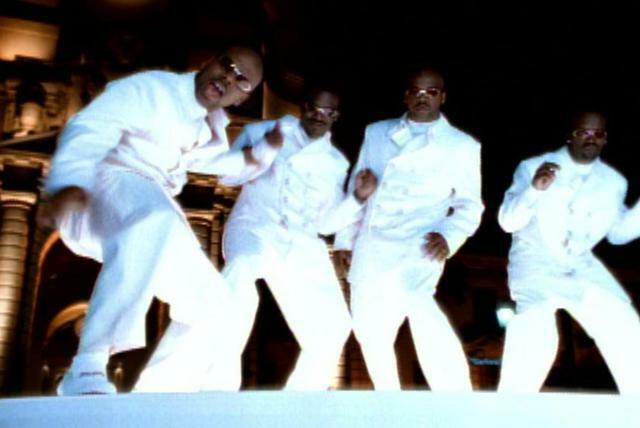 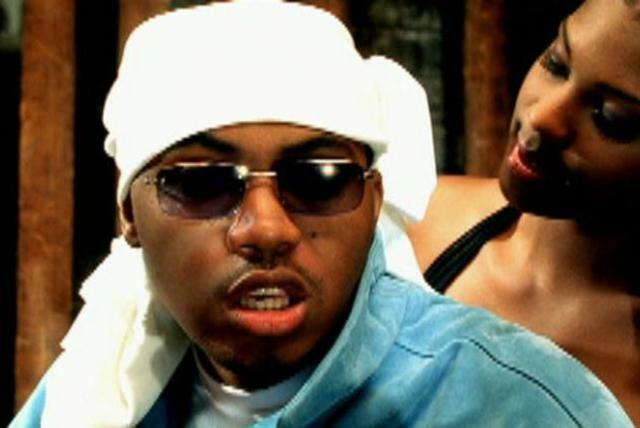 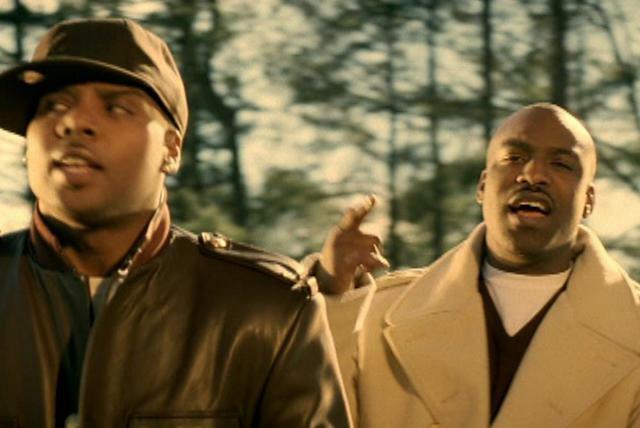 Their next single, "He Can't Love U," appeared in the fall of 1998 and reached the Top Five of the R&B chart and the Top 20 of the pop chart, going gold in the process. 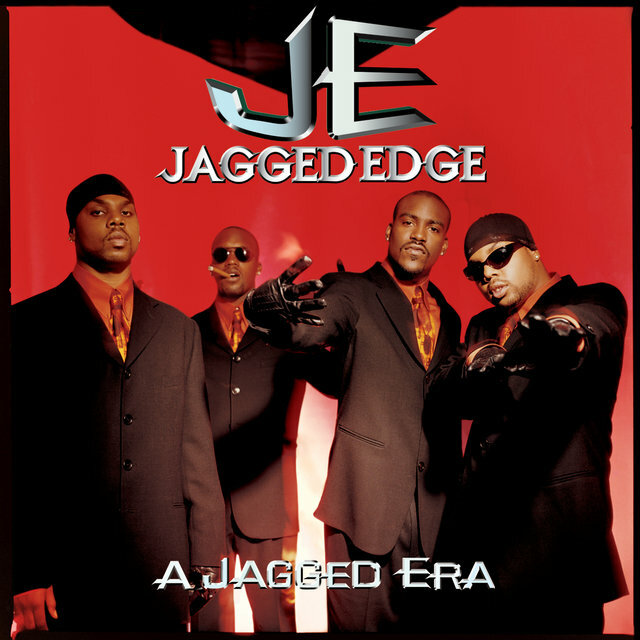 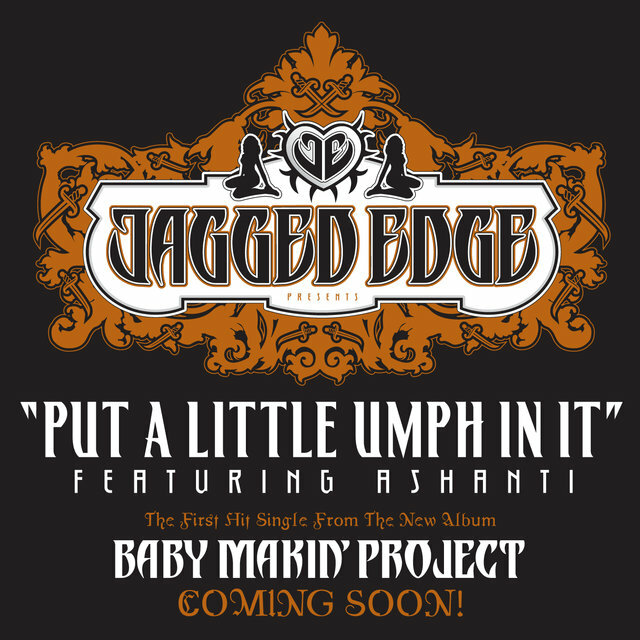 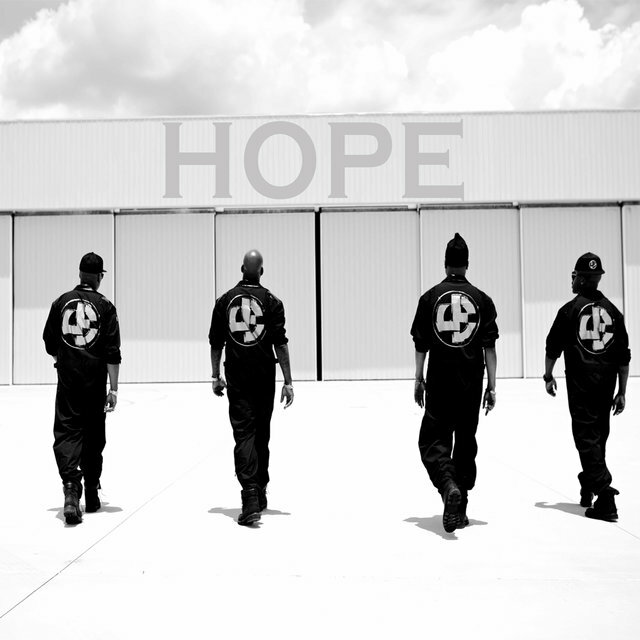  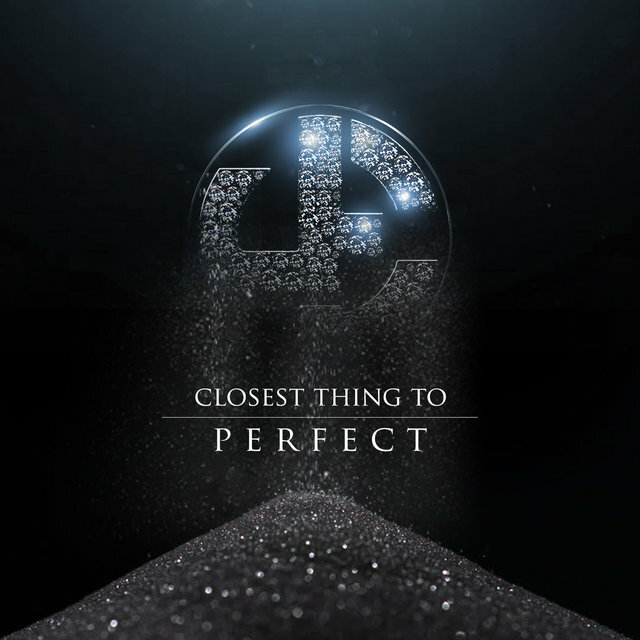 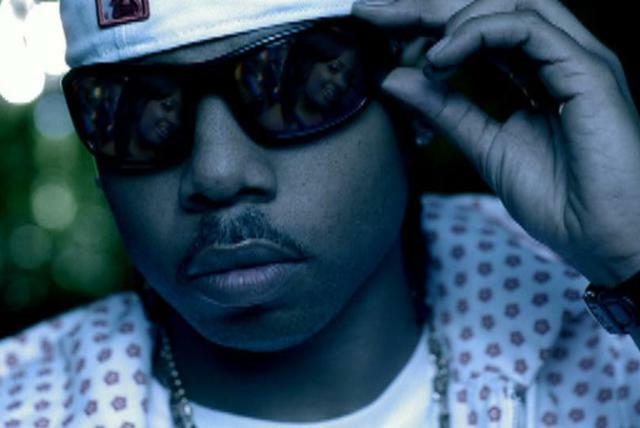 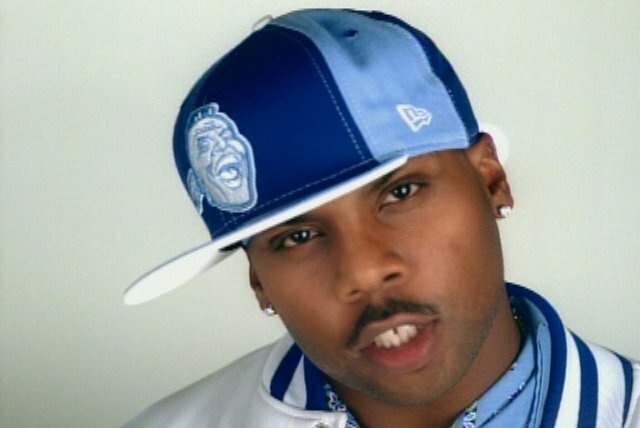 It prefaced the group's second album, J.E. 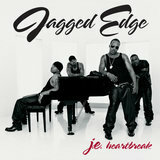 Heartbreak (its title a nod to New Edition's "N.E. Heart Break"), which topped the R&B chart and hit the Top Ten of the pop chart, selling over two million copies and spawning the number one R&B hits "Let's Get Married" (also Top 20 pop) and "Promise" (also Top Ten pop).